Rowan University's School of Health Professions pairs students with accomplished faculty in a collaborative environment to gain hands-on training both on and off campus in nursing and health-related fields. 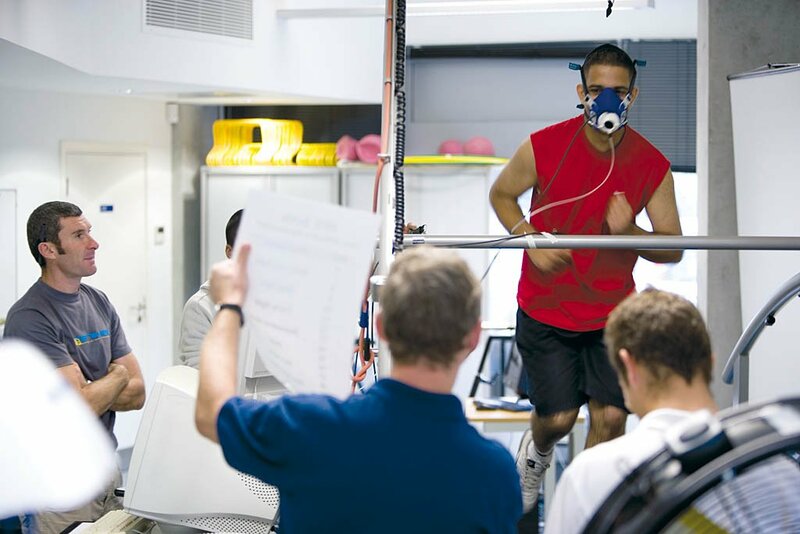 The School of Health Professions consists of two departments: Health & Exercise Science and Nursing. The Department of Health & Exercise Science offers degrees in Athletic Training, Community Health Advocacy & Education, Health Promotion & Wellness Management, Human Performance in Clinical Settings, Nutrition, and Wellness Management. At the undergraduate level, the Department of Nursing offers an RN-BSN degree and MSN programs in Clinical Nurse Leader and Nurse Practitioner.